For more than 30 years, Ghostbusters has built a massive following, with many viewers considering it a defining comedy of the '80s. Following its theatrical release, fans would often watch it when it was broadcast on TV and likely purchased VHS, DVD, and Blu-ray versions of the film to enjoy repeat viewings. Despite the number of releases it has already earned, a new 4K Ultra HD and Blu-ray release of both the original and its 1989 sequel looks to be the most comprehensive release yet, as it will come with a number of special features, including various rarely and newly unearthed scenes. The Blu-ray set hits shelves on June 11th. Six Rare & Newly Unearthed Deleted Scenes, including the long-requested Fort Detmerring scenes! Earlier this year, a surprise announcement was made that Jason Reitman, son of director Ivan Reitman, would be delivering audiences a third film set within the universe of the original two films. He added, “This is very early, and I want the film to unwrap like a present. We have a lot of wonderful surprises and new characters for the audience to meet." 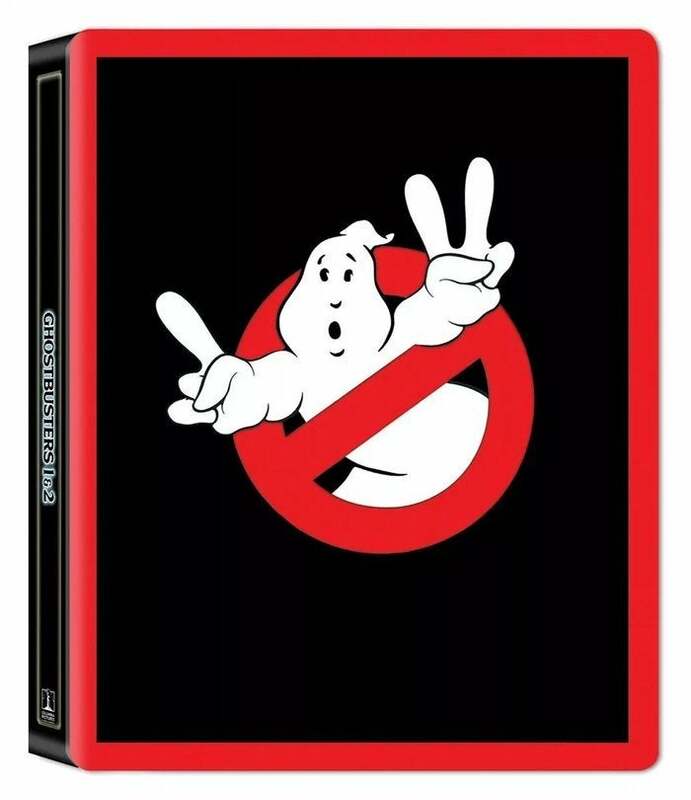 The new Ghostbusters Blu-ray set hits shelves on June 11th. The new Ghostbusters film is slated to hit theaters on July 11, 2020. Will you be adding this new set to your collection? Let us know in the comments below or hit up @TheWolfman on Twitter to talk all things horror and Star Wars!